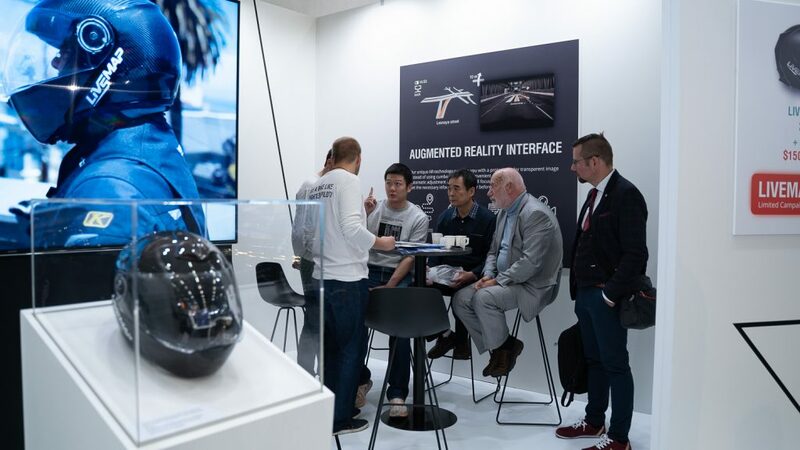 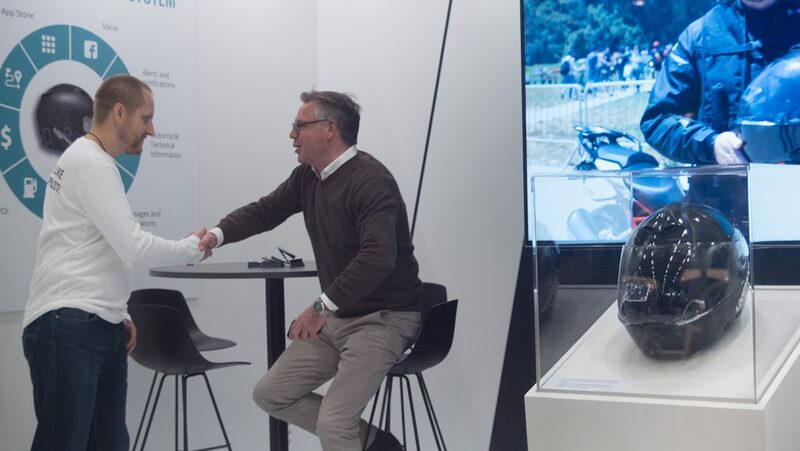 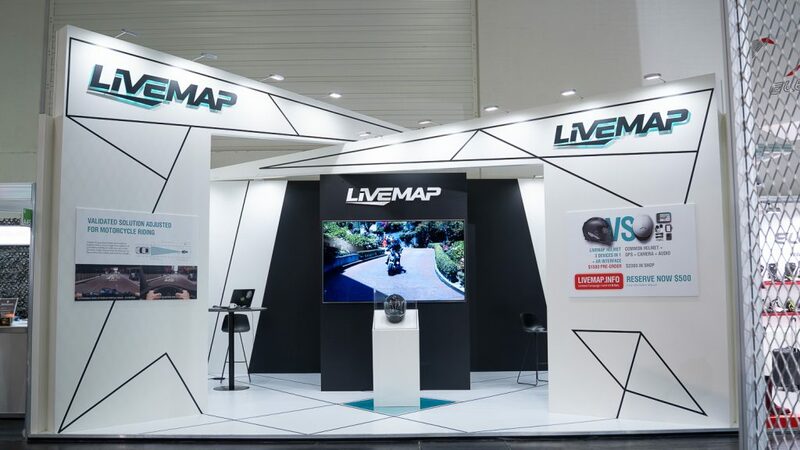 Cologne (Germany), 01 October 2018: Livemap, the Silicon Valley innovation start-up and leader in the HUD technology for motorcycle riders that allows AR navigation projection directly on the motorcycle helmets’ visor is showcasing its helmet prototype to German and European motorcycle industry during the InterMOT 2018 show in Cologne, Germany, Hall 6, stand A-045. 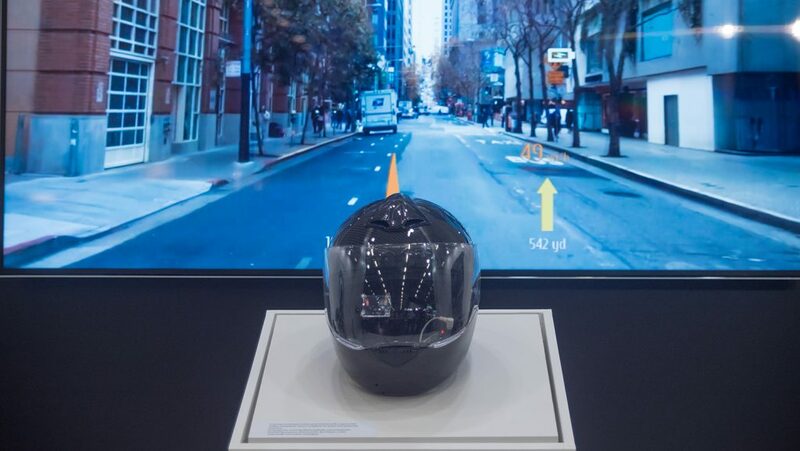 The Livemaps’ helmet with an innovative projection technology patented in 2012 has been in the R&D stage since 2013, international team of unique engineers and physics has gone through the series of prototypes and technological improvements so allow for the comfortable projection of AR navigation maps directly on the visor of the helmet with safer focus distance of around 20 meters, which is natural for the motorcycle riders’ eyes and does allow full focus on the road while riding. 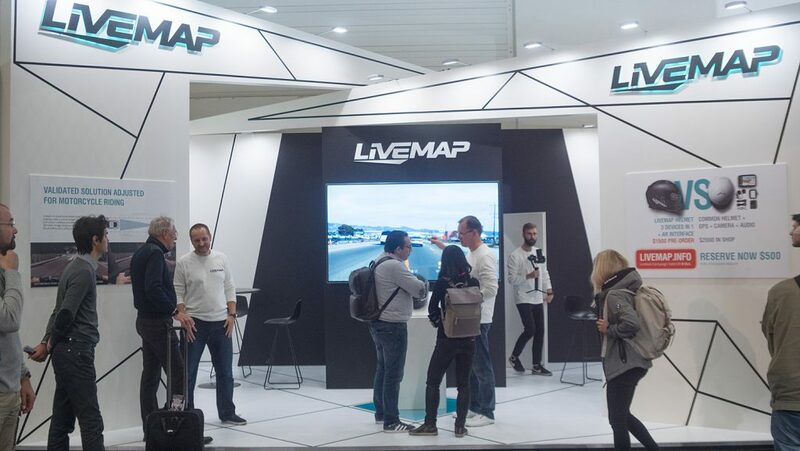 Livemap is the San Francisco based innovation start-up that has taken an inspiration from the US military fighter jet pilots and the HUD solutions used in pilots’ helmets to bring the HUD benefits to the motorcycle riders around the world and improve riders experience with navigation, communication and safety matters by building on the exploding capabilities of AR – the Augmented Reality.